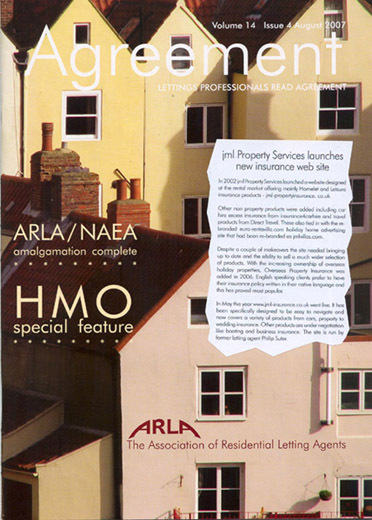 In 2002 jml Property Services launched a website designed at the rental market offering mainly Homelet and Letsure insurance products - jml-propertyinsurance.co.uk. Other non property products were added including car hire excess insurance from insurance4carhire and travel products from Direct Travel. Theses also tied in with the re-branded euro-rentavilla.com holiday home advertising site that had been re-branded as jmlvillas.com. Despite a couple of makeovers, the site needed bringing up to date with the ability to sell a much wider selection of products. With the increasing ownership of overseas holiday properties, Overseas Property Insurance was added in 2006. English speaking clients prefer to have their insurance policy written in their native language and this has proved most popular. 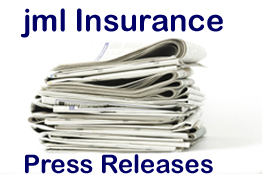 In May this year www.jml-insurance.co.uk went live. It has been specifically designed to be easy to navigate and now covers a variety of products from cars, property to wedding insurance. Other products are under negotiation like boating and business insurance. The site is run by former letting agent Philip Suter.